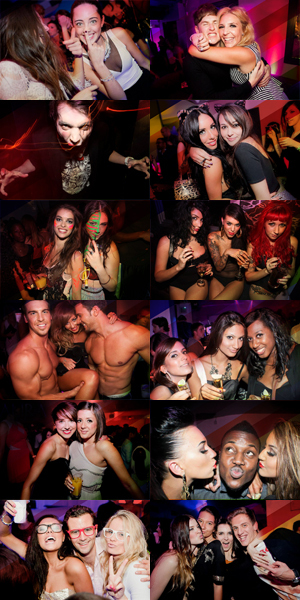 Drama Guestlist & Table Bookings | The Hottest London Nightclubs - Get on the Guestlist & Book a table! Opened by Nick House, Tom Eulenberg and Ryan Bish in late 2015, Drama has taken the London club scene by storm over the past years. You can gain access on the Drama guestlist or with a Drama table booking. Many celebrities have been seen partying at Drama Park Lane including Leonardo DiCaprio, Rihanna and Drake. The interiors of the club are constantly being redesigned by street artists so that Drama retains a sense of modernism and uniqueness. Drama is open Fridays, Saturdays and Sundays (Sunday being the club’s signature night), and joining the Drama guestlist gets you access to this incredible venue. As well as the amazing main room, Drama also has a Gold Room which is their special room away from the chaos of the main club for extra privacy or for special groups.